Tea made from ground fennel seeds is believed to be good for snake bites, insect bites, upset stomach relief, food poisoning, and soothing a sore throat. ​A perennial with very ﬁne hair like foliage. Left undisturbed the clumps grow to 3 and 4 feet across. stage, is not easily hoed out. 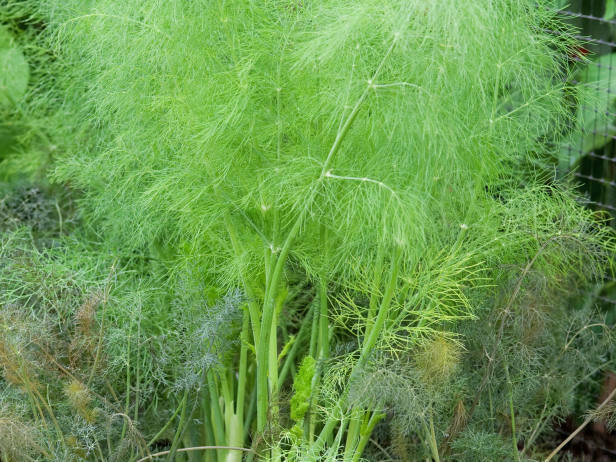 Ancient Chinese medicine found beneficial uses for fennel, from congestion to conjunctivitis, to stimulate the appetite and increase the flow of breast milk.